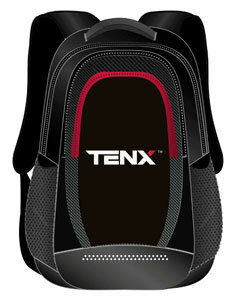 Select from the categories below and Shop securely from the TENX online Store. 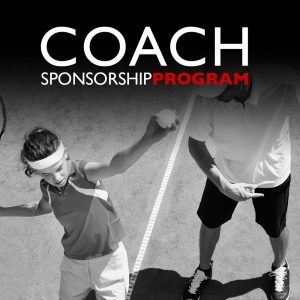 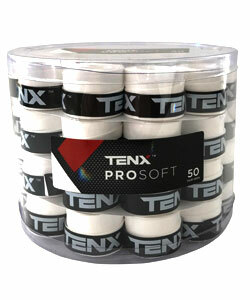 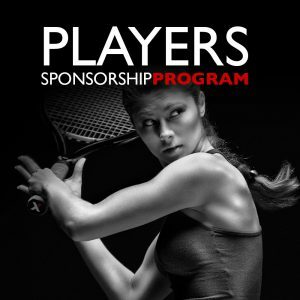 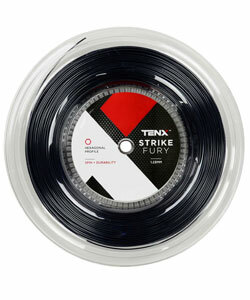 TENX Pro provides a range of high tech tennis racquets and accessories. 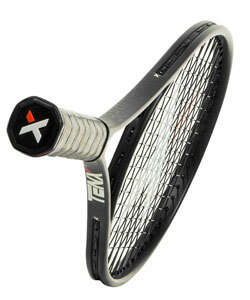 The TENX XCALIBRE tennis racquet will take player’s game to new levels of performance with the enjoyment of less racquet vibration. 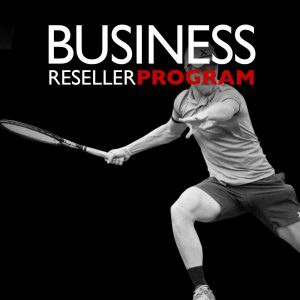 The TENX XCALIBRE racquet is truly the tennis racquet of the future and will be a significant game changer for social and competitive tennis players.